Our Construction Resource Collection consists of highly creative, open-ended resources that will secure a high level of engagement and ensure that your children have the opportunity to develop each of these aspects of learning. Opportunities for children to record their ideas and display their designs as they progress, can easily be incorporated into their play. The national curriculum for Design and Technology requires that children design, make and evaluate products and that they develop the technical knowledge required to build structures and mechanisms. Many children become highly skillful builders and find innovative ways to represent their ideas. Encouraging them to support each other is a good way to share skills and provide opportunities for collaboration. Confident builders can also be shown how to plan, construct and deconstruct their models, making guide books for other children to follow. 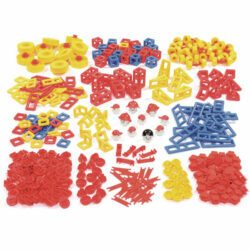 Brio Builder Set – This Brio Builder Set offers a new challenge for skilled builders. It uses screws and bolts to fix pieces together and axles to connect the wheels. Including nuts, bolts, blocks, wheels, handles and wooden parts, this set has everything that little builders may need to construct and create vehicles of their choice. 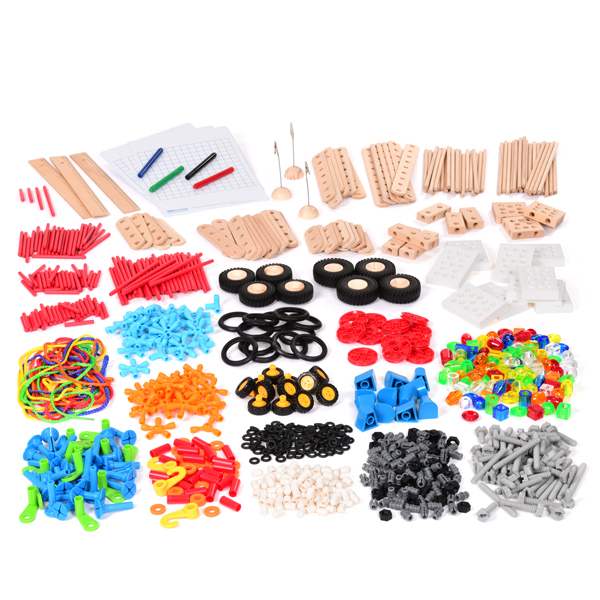 Hape Creative Construction Kit – This great 80-piece Flexistix starter kit contains red bamboo sticks in a range of sizes and flexible orange connectors to create your own fantastic creations. 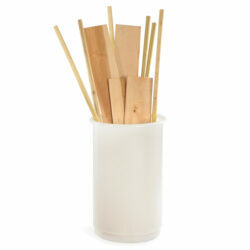 This new innovative kit is eco-friendly, made from sustainable bamboo, silicone and water based paint. The resource set encourages creative thinking and active construction with these easy-to-connect sticks. Hape Creativity Kit – 133-piece set featuring red bamboo sticks in a range of sizes and blue flexible connectors. 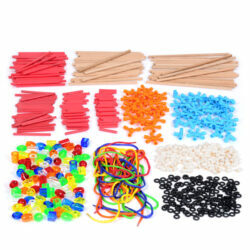 Build a variety of shapes and structures with this fun Flexistix kit. The bamboo sticks and flexible connectors can be rearranged to make wide range of structures and mechanisms. This new innovative kit is eco-friendly, made from sustainable bamboo, silicone and water based paint. 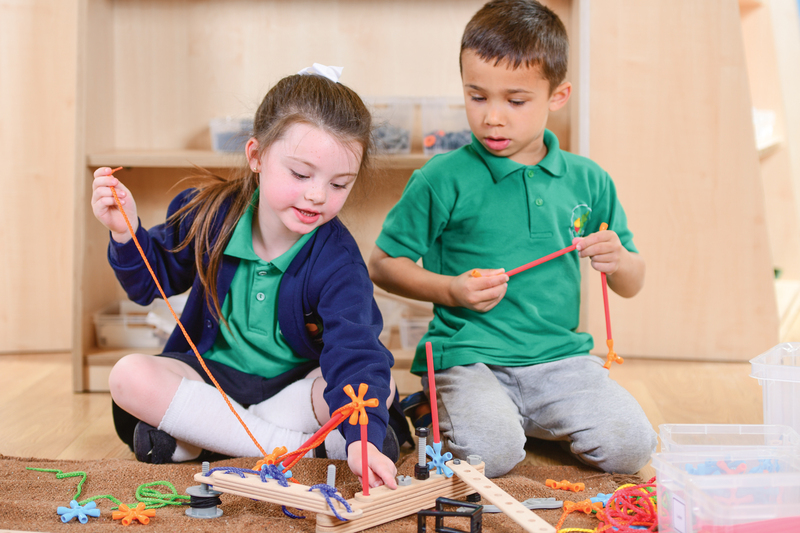 The resource set encourages creative thinking and active construction with these easy-to-connect sticks. Set of Spacers and End Caps – These resources are a perfect addition to your construction area. The black spacers and white end caps fit tightly on our wooden Dowling’s and can be used to space wheels and sit at the edges of our Dowling’s to avoid our wheels falling off. 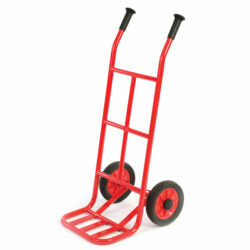 Children will love to create vehicles with these open-ended resources. Set of Wooden Rules – 30cm. Set of Wooden Photo holders. Set of Rainbow Threading Laces – assorted in colour, these vibrant, colourful laces can be used to thread through our jumbo beads or weave in and out. Set of Whiteboard Pens – Set of four mini whiteboard pens in red, black, blue and green. To be used with our square grid whiteboards. Square Grid Whiteboard – Children can use these gridded whiteboards to draw buildings and structures from their imagination or draw the structures they create. Set of Dowling – 20 x 25cm (8mm), 20 x 20cm (8mm). 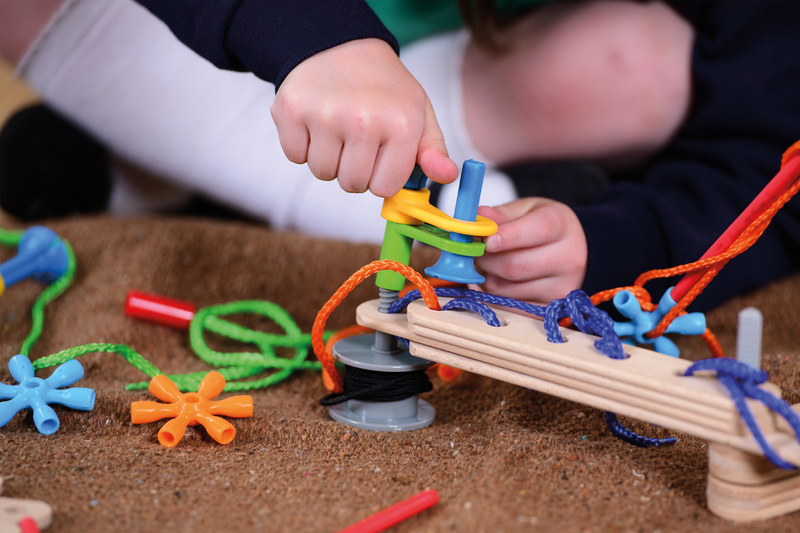 Our wooden dowels fit tightly on our wheels, enabling children to build vehicles or perhaps use with our flexi connectors to create interesting structures. Set of Jumbo Beads – This set of translucent jumbo lacing beads come in a range of bright, vibrant colours and can be used with our rainbow lacing beads to thread and create exciting and innovative creations. Their translucent properties allow children to thread with ease and their jumbo size are perfect for little fingers.